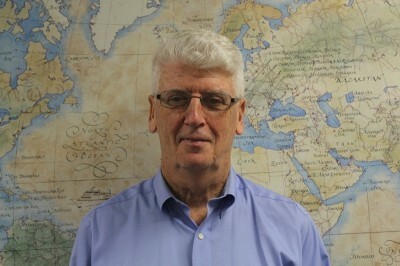 Bill Fagan is the Logistics Manager, leading the container management team at J&K Fresh East. Everyone in the industry knows ‘Free Time Fagan’, always going the extra mile for the customer and the fruit. Bill has been in the business for over 30 years and truly loves what he does.More often than not, you will find Bill at work (just like Robert on the West Coast). Bill loves his local sports teams especially the Phillies. He lives in Tinicum Township, PA with his wonderful wife, Piee, and has two children Scott and Danielle, and one granddaughter, Rayah.